The Packards of the early 1930’s were meant for those who managed not to lose all of their money in the stock market. 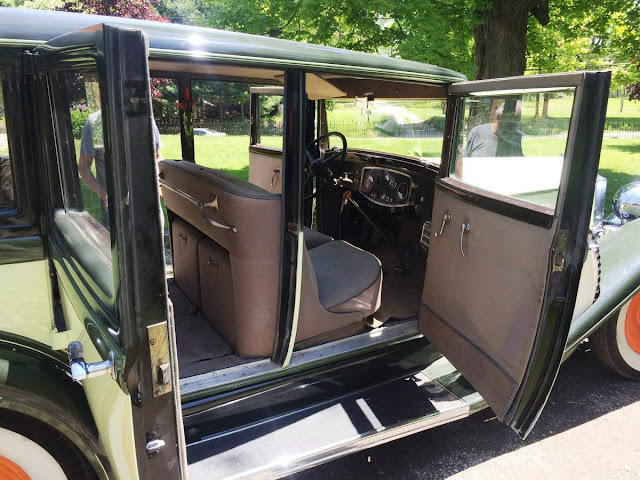 Rather than dumb down and decontent its offerings to the adapt to the declining wealth of the general public, Packard kept offering outrageous luxury even when eating hard tack and burning cow dung for heat was considered opulent. 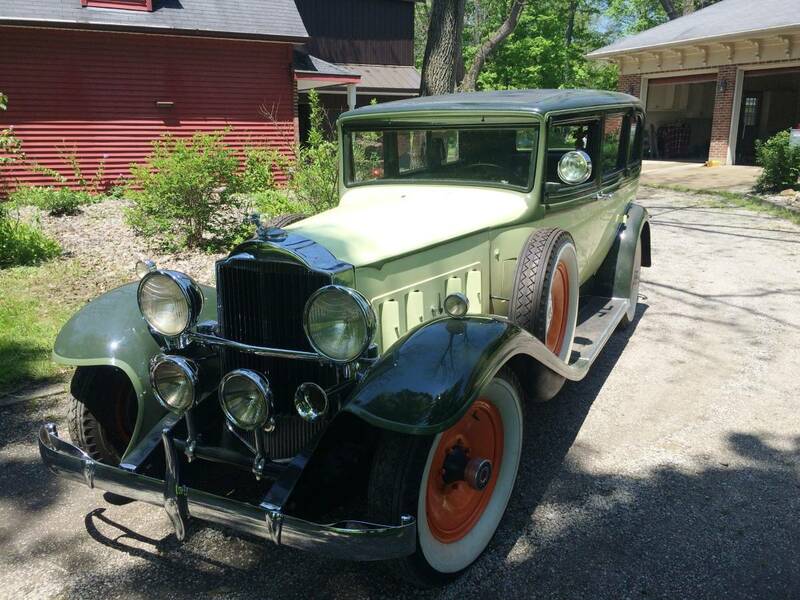 Find this 1932 Packard Standard 8 on craigslist in Tampa, FL for $55,000. This post is part of DT's 2016 Birthday Celebration of 100 cars; enjoy the ride! Packards are some of the few cars of this era that are still fairly usable in daily traffic. With 100hp on tap and four forward gears, the mechanical specs roughly mimic the cars 40 years its junior. My brother and his wife used a similar Packard to leave the wedding when they got married. It was borrowed from the bride's father. She drove it because her father didn't trust my brother to know how to handle some of the Packard's quirks. For 55 large, you'd think they could at least break out the shop vac.